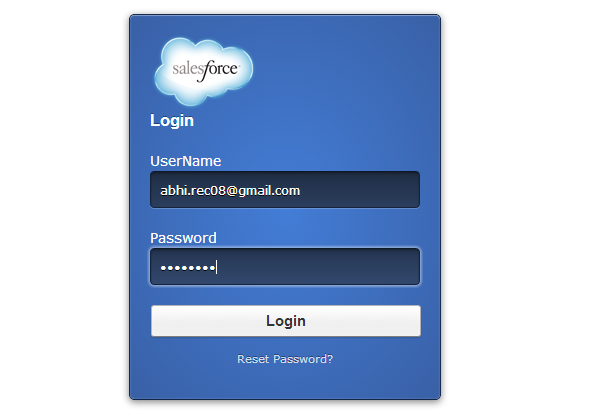 Once I need to create a login page for salesforce sites, but it should look nice, so I used CSS to make my Login page look good, am sharing this, so that you don't waste time in just styling a Page. Here is the CSS Style code, save this file in CSS format and make it a Zip file and save it in static resource. Hope it will save some ones time.